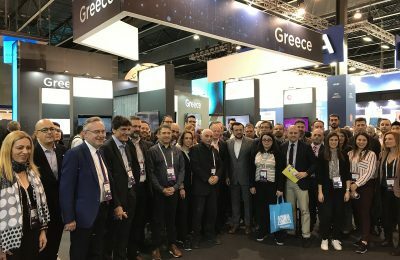 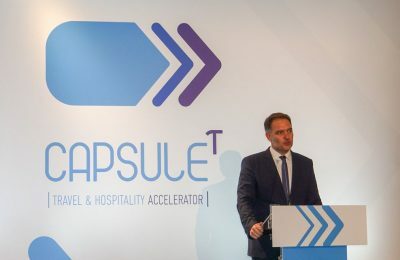 Seven members of the Hellenic Association of Mobile Applications Companies (HAMAC) presented their products and services at major international tourism exhibitions. 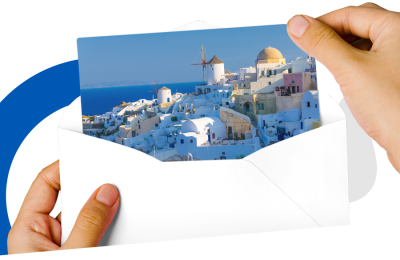 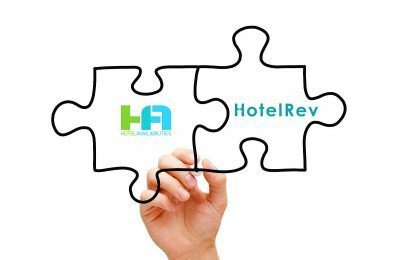 Hoteliers in Greece can proceed with the connection of their property via HotelAvailabilities to Bidroom and manage their inventory and rates with zero commission. 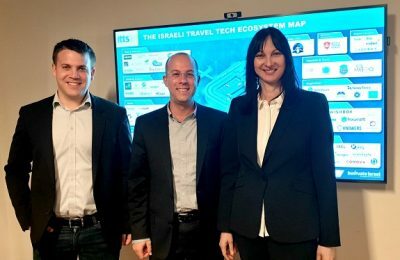 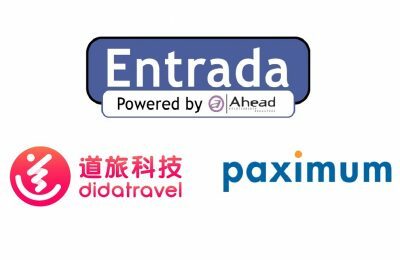 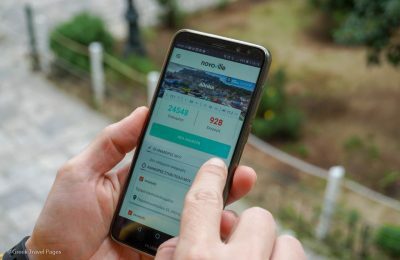 Online travel reservations platform Entrada has launched partnerships with China-based Dida Travel Technology and Turkish company Paximum. 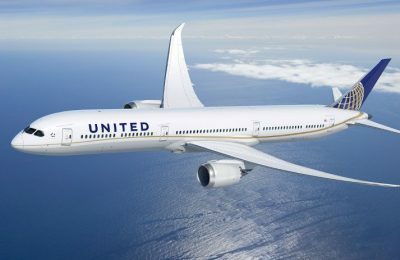 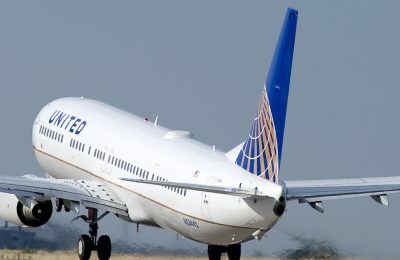 Travelport and United Airlines are carrying out a joint commitment to deliver customer support and solutions for the benefit of travelers and travel agents alike. 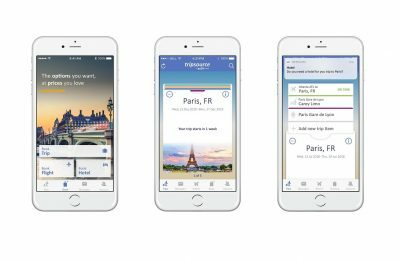 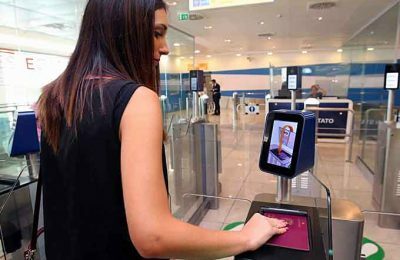 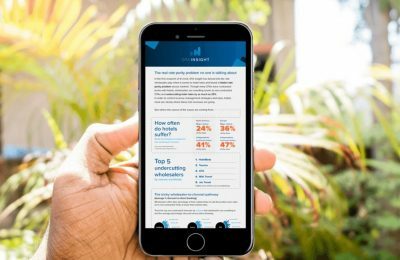 Travelport Digital continues to power BCD Travel’s robust app "TripSource", which manages all aspects of business travel. 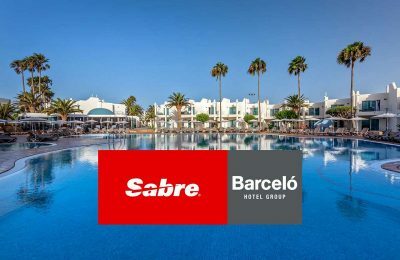 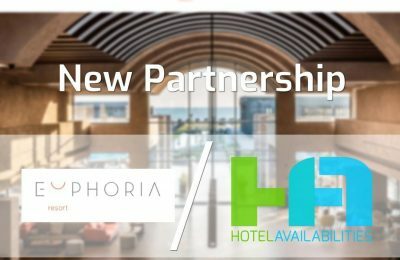 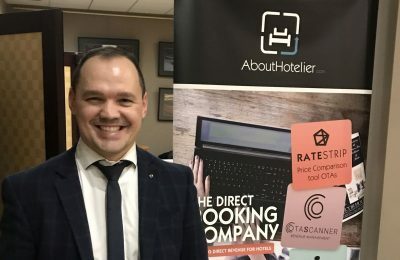 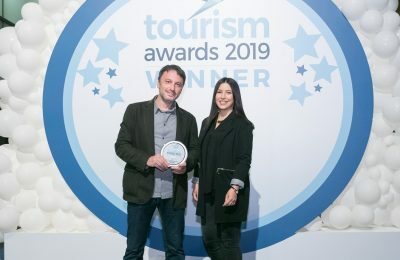 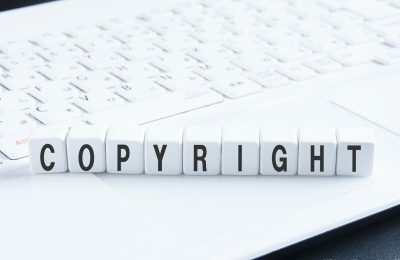 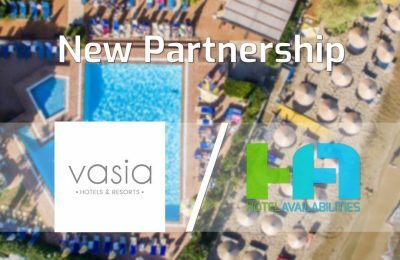 Vasia Hotels and Villas on Crete has partnered with London-based hotel services company HotelAvailabilities for the use of its channel manager service.